Most people don’t associate smartphone speakers with a high-quality audio experience. But that’s all about to change with the arrival of the Samsung Galaxy S9/S9+’s stereo speakers. 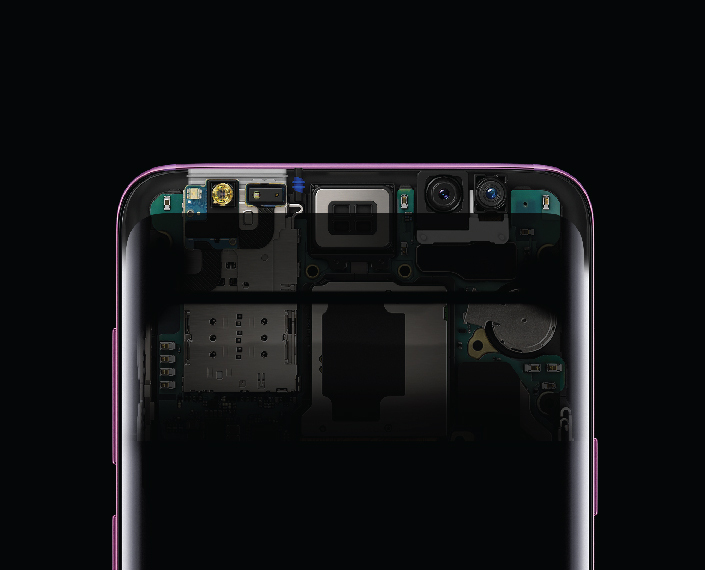 Tuned by audio experts at AKG, you’ll discover new hidden sounds in your favorite song when you listen to music on the Galaxy S9/S9+. 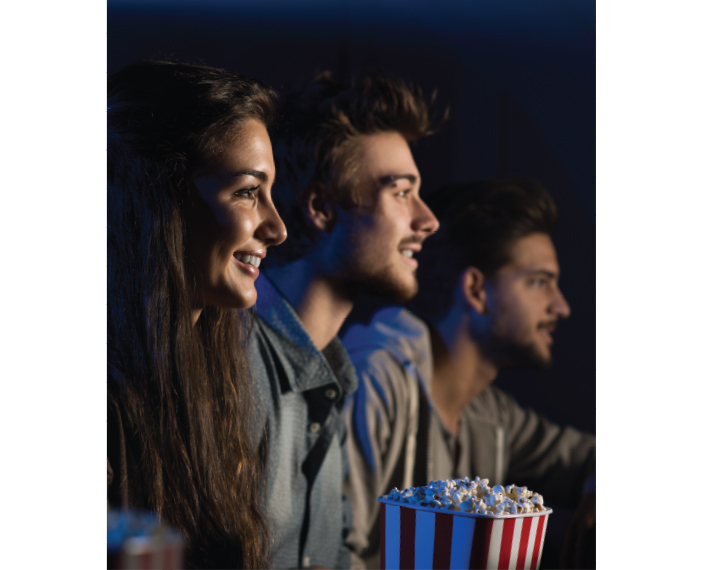 And when combined with Dolby Atmos surround sound, watching movies on your device will be more immersive than ever before, bringing you up close and personal to the action. How did our team of experts at Samsung manage to build such quality audio capabilities within such a small smartphone? We went straight to the source to get the story behind the supreme sound system. If you look at a smartphone, chances are it only has one speaker at the bottom. 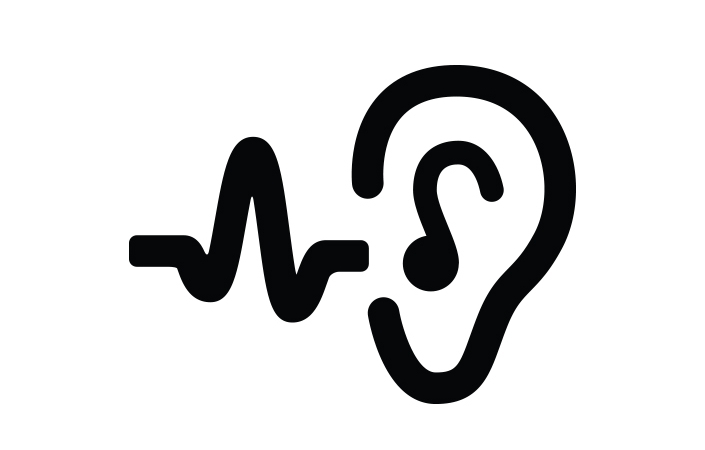 This means that sound waves can only travel in one direction, restricting the overall listening experience. And since smartphones must ﬁt into our pockets, the speakers tend to be small, which limits their ability to fully produce bass sounds. That’s why we set out to develop a smartphone with multiple dynamic speakers that can ﬁt into the palm of your hand. We believed, with sound coming from different areas of the phone and emanating in various directions, watching ﬁlms on the phone could be as immersive as going to the cinema. To turn the Galaxy S9/S9+’s sound quality into a three-dimensional experience, we wanted to place another dynamic speaker in the phone. The top of the phone was the best location as this would allow the device to play sound in stereo. This meant we had to rearrange the internal components, like the front camera and iris scanner, to make room. On top of that, we had to design a speaker that is powerful yet slim enough for the new phones to maintain Samsung’s Inﬁnity Display. 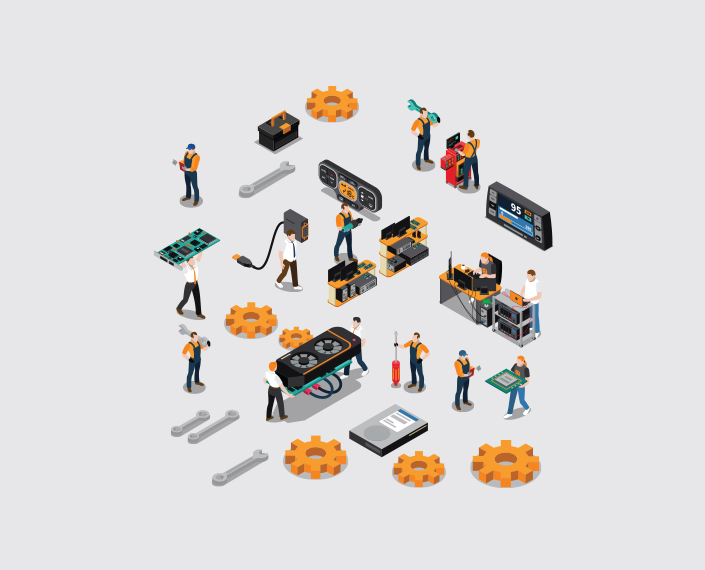 Engineers from different departments worked together to adjust the location of various components and also increased the size of the existing speaker by 1.5 times. We also spent a year modifying the kinetic structure of the speaker to make sure there was enough room. 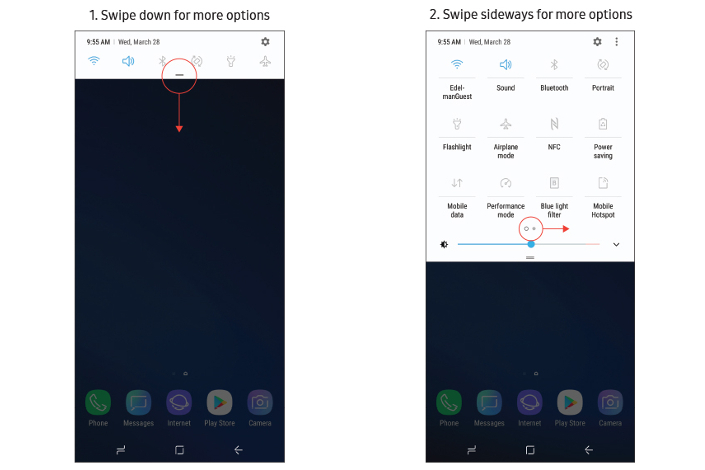 But due to the shape of the Galaxy S9/S9+, there were still slight differences in the sizes of the two speakers. That’s why we had to tune the speakers to balance the output levels. And ﬁnally we reduced interference from other components that also use magnets so that they wouldn’t cause static or noise in the speaker. 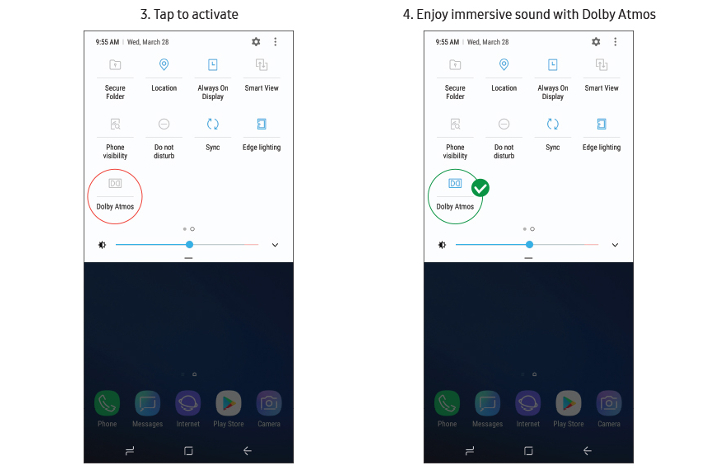 With these changes, we were able to produce the Galaxy S9/S9+ sound system, which delivers sound that’s 1.4 times (3-4dB) louder than the Galaxy S8. We also partnered with Dolby Atmos to incorporate Virtual Surround Sound Effect in the smartphone to maximize the stereo speakers’ capability. Instead of mixing by channels, Dolby Atmos places sounds within a three-dimensional audio environment, giving listeners the impression that sounds are coming from everywhere. Audio experts at AKG also ﬁne-tuned the speakers, expanding their bass range while ensuring they can handle high volumes without distortions. 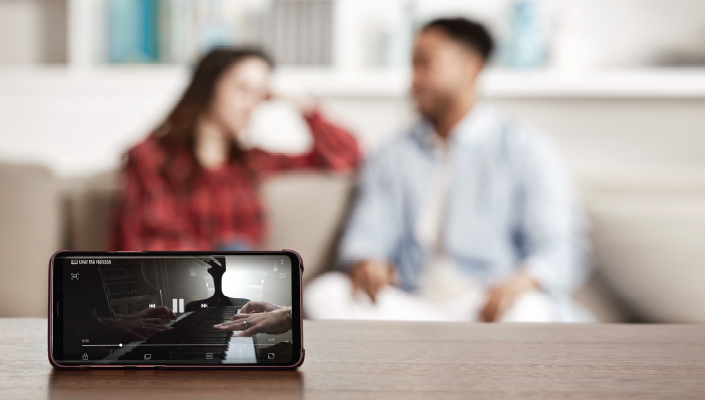 Together, these innovations allow the Galaxy S9/S9+ to deliver a unique audio experience.